Are you looking for something unique and fun to do on your next Boothbay Harbor vacation? 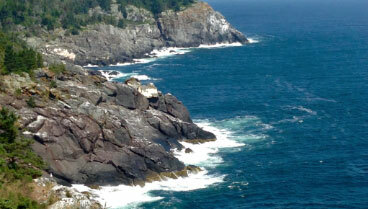 Do you enjoy learning about our ocean ecosystems and their impact on the world we live in? Or, do you know very little about this field, but want to? If so, you need to visit the Bigelow Laboratory for Ocean Sciences in East Boothbay, ME. This 60,000-square foot center on the Maine shore conducts significant research, education, and enterprise initiatives that are “essential to the conservation and responsible use of the ocean and the many valuable services it provides.” Through weekly lectures open to the public and fun special events, you can learn about the Bigelow Laboratory, and the important research it conducts on your next visit with us. Find out more about great things to do in the Boothbay region by requesting a copy of our FREE Vacation Guide! It has great recommendations of things to do like visiting the Bigelow Laboratory for Ocean Sciences and other nearby attractions! You can learn more about research at the Bigelow Laboratory by attending Café Scientifiqué lectures during your next Boothbay Harbor vacation. This weekly program invites members of the public to join Bigelow Laboratory scientists and special guests for lively and informal discussions. This lecture series highlights current events, ideas, and issues in ocean science and technology. This summer, from July 5th to August 23rd, Café Scientifiqué discussions will be on Tuesdays, from 6 to 7 p.m. In addition to Café Scientifiqué, members of the public can learn about the laboratory through a variety of special events. Before you visit Boothbay Harbor, check the laboratory event calendar to see if there is something you might want to attend during your visit. 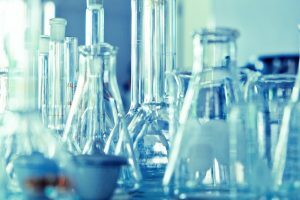 You’ll find public laboratory tours, special presentations, philanthropic events, and more! Visit Boothbay Harbor and Join Us at Topside Inn! If you’d like to attend Café Scientifiqué lectures or special event at the Bigelow Laboratory for Ocean Sciences, plan a trip to Boothbay Harbor, ME, today! At Topside Inn, you’ll be just 10 minutes from the Bigelow Laboratory and within walking distance of the harbor, and the area’s best shops, galleries, restaurants, and attractions. 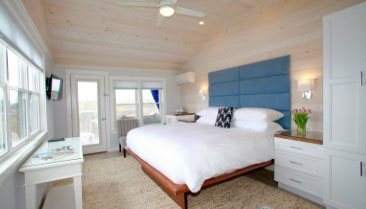 Topside Inn offers comfortable, coastal chic accommodations in three unique homes and cottages on a beautiful hilltop property overlooking the water. 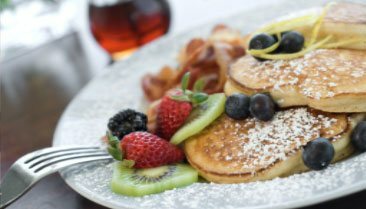 When you stay with us, you’ll enjoy an incredible breakfast each morning, as well as a variety of other modern amenities. Learn more about getaways to Topside Inn today. Then, contact us! We’d love to help you plan a memorable coastal Maine vacation! 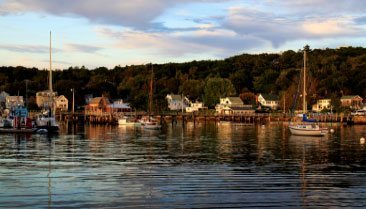 Are you ready to plan a Boothbay Harbor vacation? If so, request a copy of our FREE Five-Day Itinerary today! It offers the best recommendations of things to do, all packed into an easy to follow guide you will love.